Specifically designed for AirPods. Perfectly matches with your for AirPods shape. Plus with anti-slip bars on it&＃39;s two sides. It is the most secure to carry your device around. - This is the thinnest and lightest case, weighing just under an ounce! Full protection design philosophy, provides full protection for your device. Superior shock absorbing design engineered to absorb, evenly distribute and circulate the impacts into the case. - This is the thinnest and lightest case from AhaStyle, weighing just under an ounce! Specifically designed for AirPods. Flexible wrap-around design for an easy, user-friendly installation. It Perfectly matches with your AirPods shape. Plus with anti-slip bars on it's two sides. It is the most secure to carry your AirPods around. Soft Silicone Cover Case Skin Bag Box For Apple AirPods Earphones Black Was£1.36 x 1 Price:£0.87 x 1. - Full protection design philosophy, provides full protection for your device. Superior shock absorbing design engineered to absorb, evenly distribute and circulate the impacts into the case. Full protection design philosophy, provides full protection for your device. Superior shock absorbing design engineered to absorb, evenly distribute and circulate the impacts into the case. Black Silicone Case Shockproof Protective Cover Skin For Apple AirPods Was£1.93 x 1 Price:£1.09 x 1. Full protection design philosophy, provides full protection for your device. Superior shock absorbing design engineered to absorb, evenly distribute and circulate the impacts into the case. 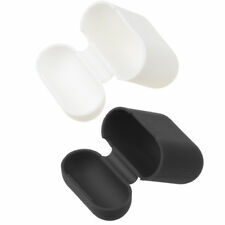 Silicone Shockproof Protective Case Cover for Apple AirPods BlackWas£0.96 x 1 Price:£0.58 X 1. Soft Silicone Rubber Skin Cover Case Bag Sleeve For Apple AirPods Black Was£1.89 x 1 Price:£0.99 x 1. Silicone Shockproof Protective Case Cover for AirPods, Red Was£1.61 x 1 Price:£0.84 x 1. 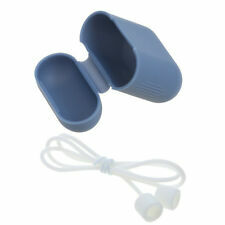 Silicone Shockproof Protective Case Cover for AirPods, Blue Was£1.64 x 1 Price:£0.85 x 1. Silicone Shockproof Protective Cover Case For Apple AirPods Earphone White Was£1.90 x 1 Price:£1.14 x 1. Silicone Shockproof Protective Case Cover for Apple AirPods ClearWas£1.36 x 1 Price:£0.82 X 1. - Made of durable impact-resistant silicone rubber. Soft Silicone Cover Case Skin Sleeve Bag For Apple AirPods Earphone Black Was£1.86 x 1 Price:£1.27 x 1. - Full protection design philosophy, provides full protection for your device. Superior shock absorbing design engineered to absorb, evenly distribute and circulate the impacts into the case. 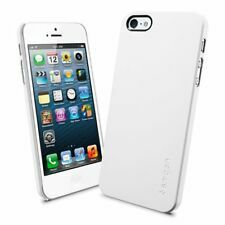 SPIGEN SGP iPhone 5S case Ultra Thin Air Series is a hard case made of polycarbonate material. 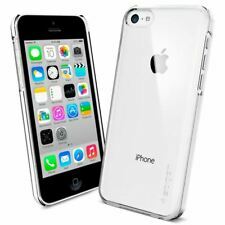 The Ultra Thin Air case is carefully designed to precisely form-fit the phone to highlight the original design of the iPhone 5S. Silicone Earphone Case' Features As Follows Strap Silicone Cord Anti Lost Earbuds String For iPhone 7 Airpods WhiteWas£2.76 x 1 Price:£1.66 X 1. Ear Loop Strap' Features As Follows Soft Silicone Rubber Skin Cover Case Bag Sleeve For Apple AirPods Blue Was£1.33 x 1 Price:£0.80 x 1. 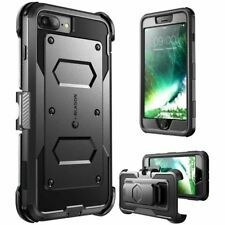 Case Spigen Ultra Hybrid for iPhone 5S 5 SE - BLACK. Compatible with iPhone SE / 5s / 5. iPhone SE Case Compatible with Apple iPhone 5S / 5. Let our Ultra Hybrid® case protect your iPhone SE in clear transparency.